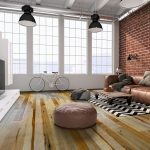 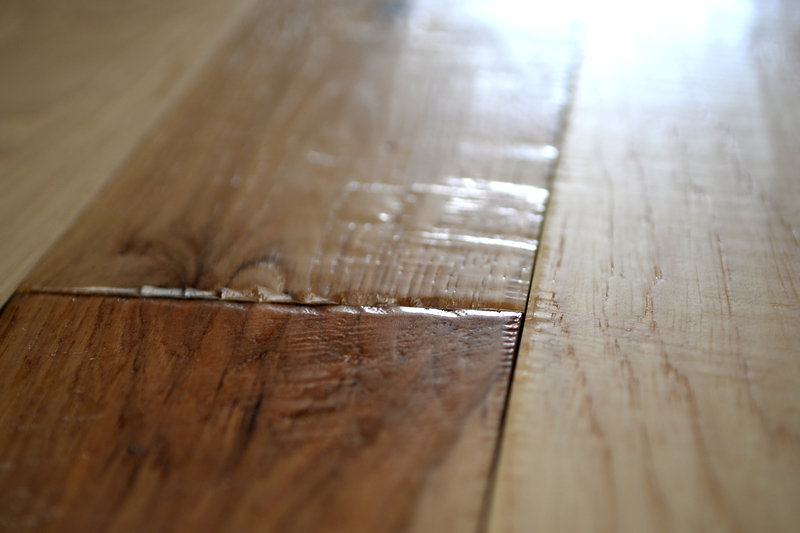 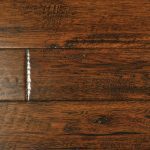 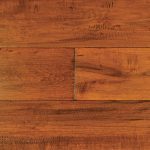 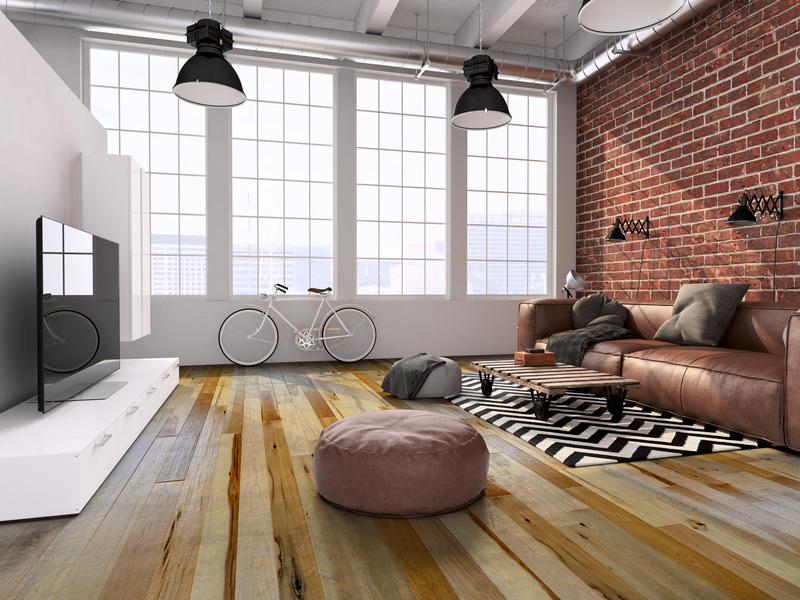 The Renaissance series is a line dedicated to the craft of sculpting hardwood floors like generations ago. 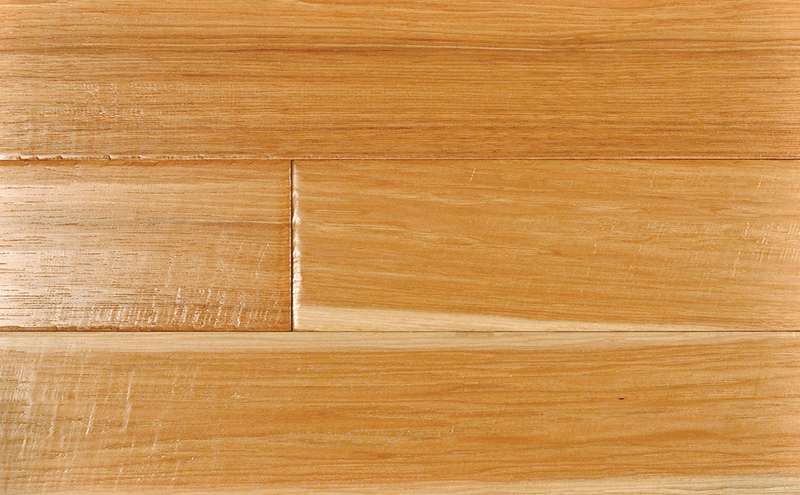 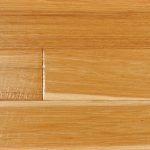 We offer this product line in only solid construction to bring out the depth of our scraping style. 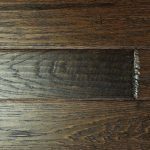 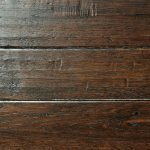 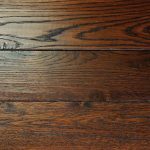 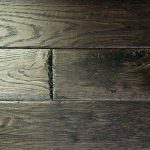 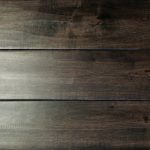 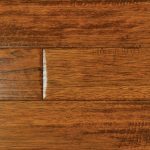 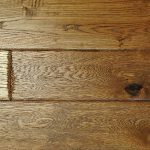 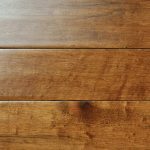 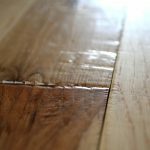 Each solid Oak, Maple, and Hickory floor is hand rubbed with a multi-stain process for greater depth and clarity of colors. 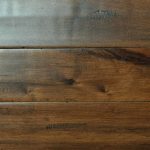 Length: Random up to 47"